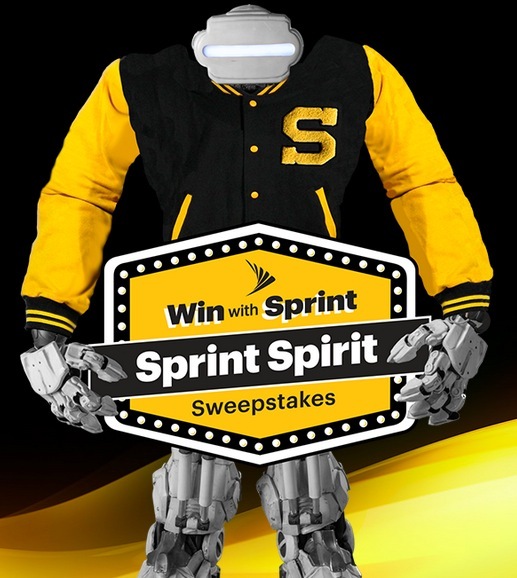 Play the Sprint Spirit Instant Win Game for your chance to win $5 Starbucks eGift Cards, $5 Amazon Gift Cards, and Amazon Prime memberships! You can play this daily for more chances to win. There are 5,051 prizes available. Valid through September 13, 2018. « Yasso Frozen Greek Yogurt Pint only $1.99 at Target!